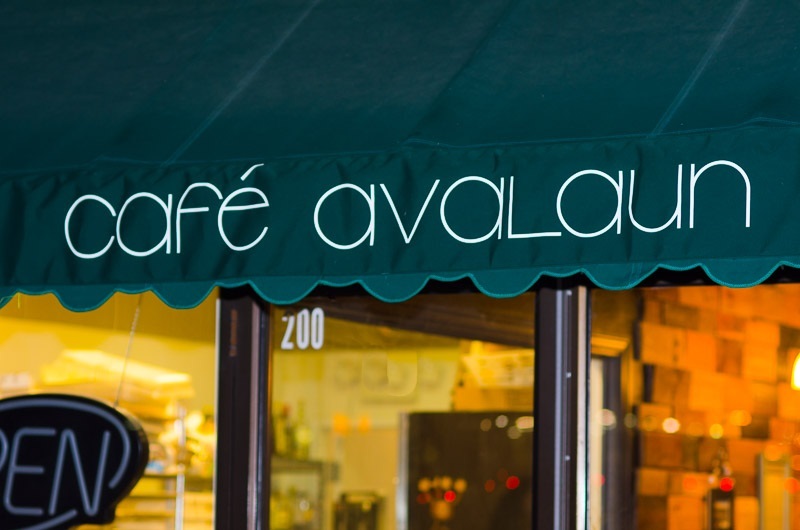 I recently visited my daughter in Cleveland, Ohio, and we found an all gluten-free café, bakery, and crêperie, called Cafe Avalaun, in Warrensville Heights. 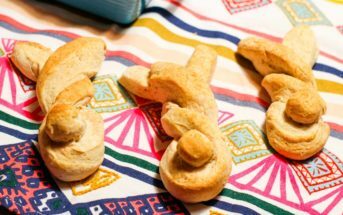 It is also completely soy-free and peanut-free, and offers dairy-free and vegan options. I ordered the turkey club on a baguette, and it was so good! All of their delicious gluten free bread is baked in-house daily, and contains no nuts, soy, or dairy. (Their facility handles tree nuts in other recipes.) We also shared a dairy-free s’mores crêpe, and bought a few dairy-free bakery items to go. The owner was very understanding of all my questions, and was so accommodating. He let me read the ingredients on the coconut milk beverage used there, and told me how he roasted the turkey. I highly recommend this restaurant if you’re in the Cleveland area. Bethany wasn’t kidding. They have tons of dairy-free options. Cafe Avalaun is certified gluten free by by the Gluten Intolerance Group, and they serve breakfast and lunch, 6 days a week. They have a big bakery case and a varied menu, with sandwiches, soups, salads, omelettes, and lighter bites. 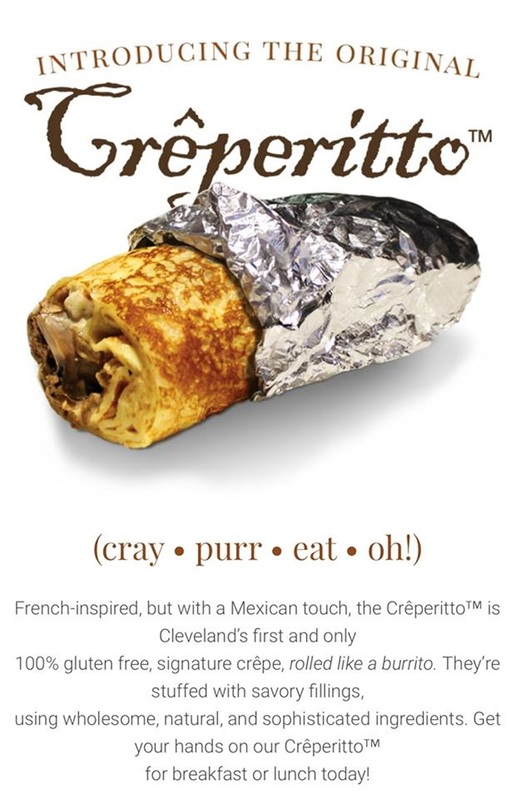 But their big specialty is crepes and creperittos. Dairy-free guests can enjoy almost everything on the menu, because Cafe Avalaun offers dairy-free coconut crepes, dairy-free buckwheat crepes, and dairy-free cheese alternative as options. 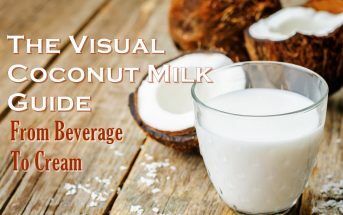 They also have coconut milk beverage and almond milk beverage for their coffee and tea drinks. 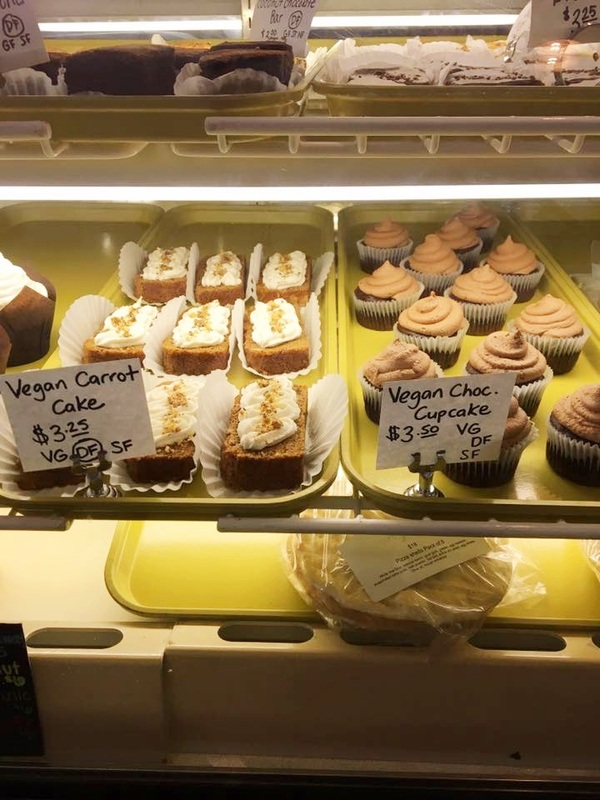 And not everything in the bakery case is dairy-free, but they reportedly have dairy-free and vegan treats daily. Cafe Avalaun doesn’t seem to have a vegan crepe, but they can sandwich all of their crepes with vegan bread instead. Plus, they have some vegan-specific specialties like their vegan sandwich with nut-free pesto and a vegan bowl with your choice of basmati and cauliflower rice. On that note, they also have paleo options. In fact, their menu includes labels for vegan, vegetarian, dairy-free, nut-free, egg-free, and paleo. Cafe Avalaun offers dine in, take away, and online ordering for pick up. They also have full catering services for everything from corporate events to weddings.